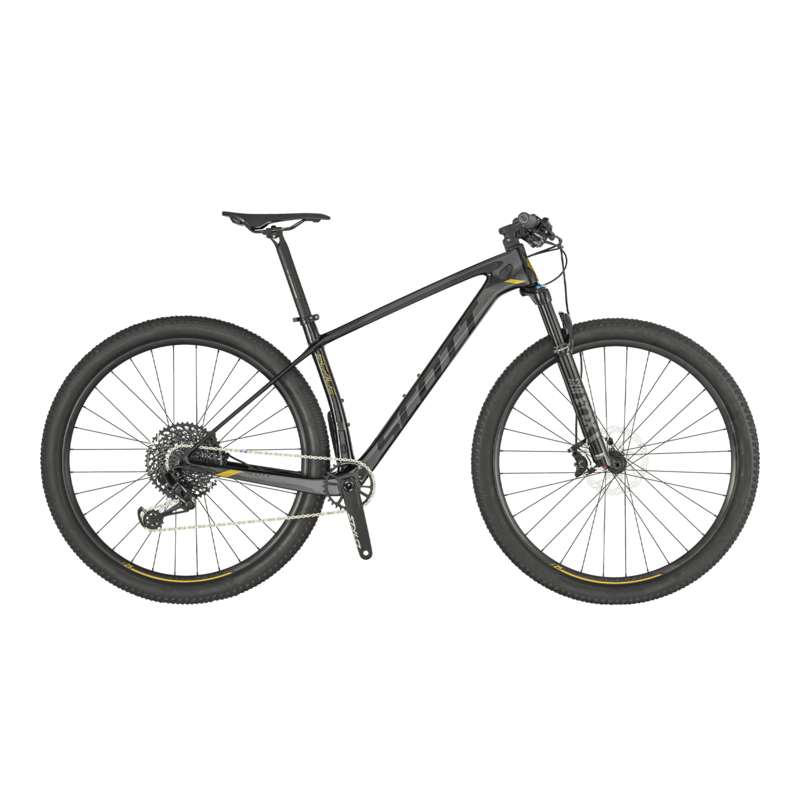 The Scott Scale 920 is bulit for speed, compliance and comfort. This hard tail mountain bike is designed for those who want to push their limits on the singletrack. Stem Syncros FL2.0 / 6° / integrated Spacer & Top Cup / 6061 Alloy / 31.8mm / 1 1/8"